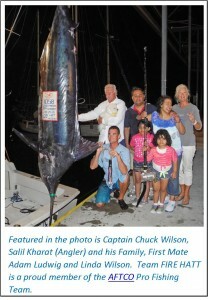 Kona Hawaii and Captain Chuck Wilson Number 1 for Largest Weighed Blue Marlin. 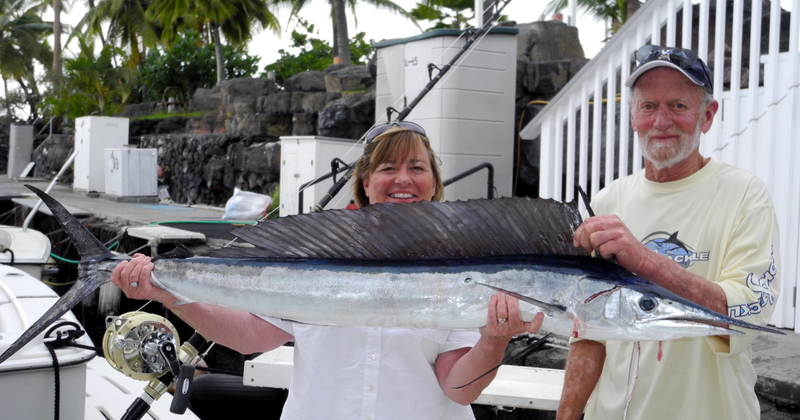 While the crews in Kona may not want to claim it, Kona is absolutely the best fishery in the world to catch a Shortbill Spearfish. 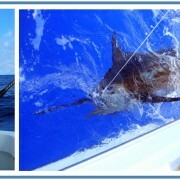 While they don’t pack the punch of a Blue Marlin, they can be targeted reliably here on light tackle. 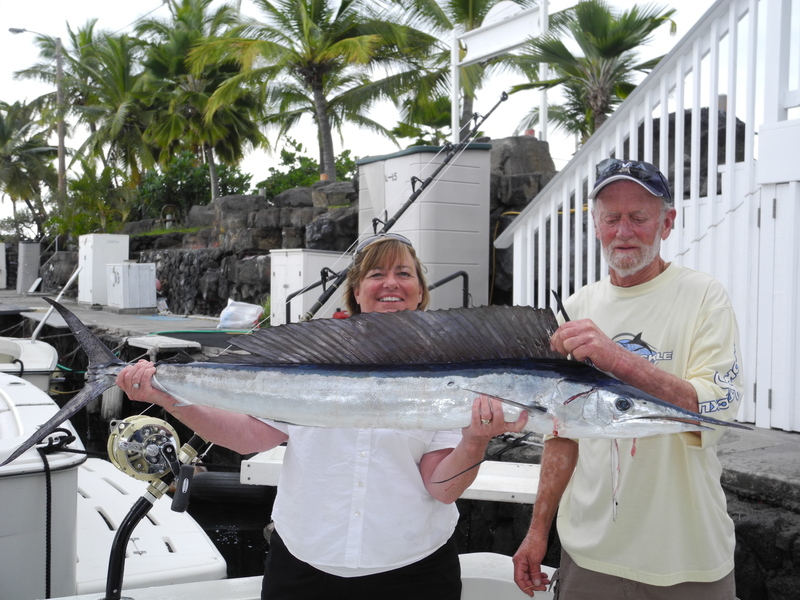 In addition to the Shortbill Spearfish, the winter time brings a good run of smaller Striped Marlin and when the bite is on, catching 3+ in a day is not out of the question. 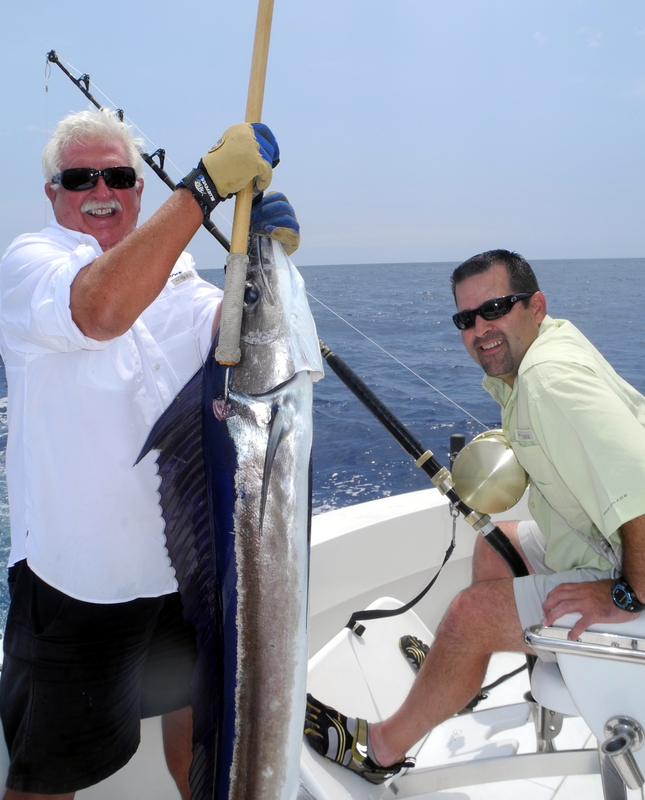 While adding some species variety makes it interesting, anglers continue to return here in search of that “special” Blue Marlin. Kona remains King of the Pacific when it comes to getting a shot at a Grander. 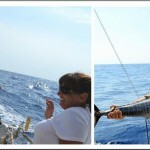 Kona has weighed eight (8) Grander Blue Marlin over the past three years. Once again, No.1 in the World. *For Statistics and Information on all Granders weighed and released in 2013 and prior years, visit GRANDERWATCH .